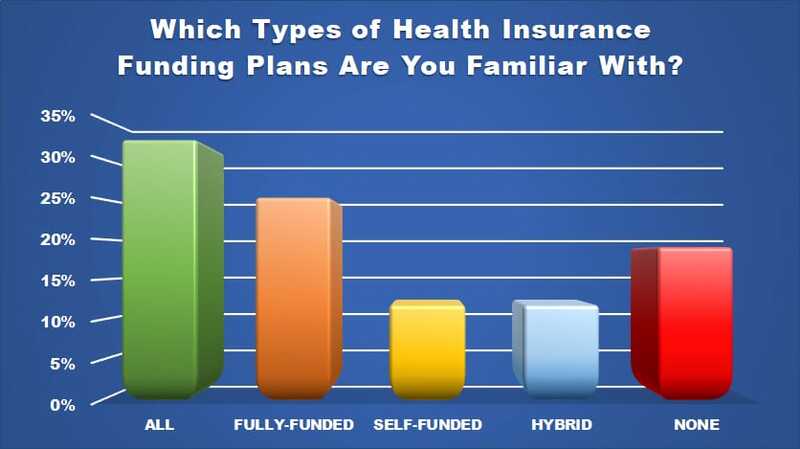 Health insurance companies are now offering hybrid plans alongside self-funded insurance to lessen the problems that may come with only having self-funded insurance. 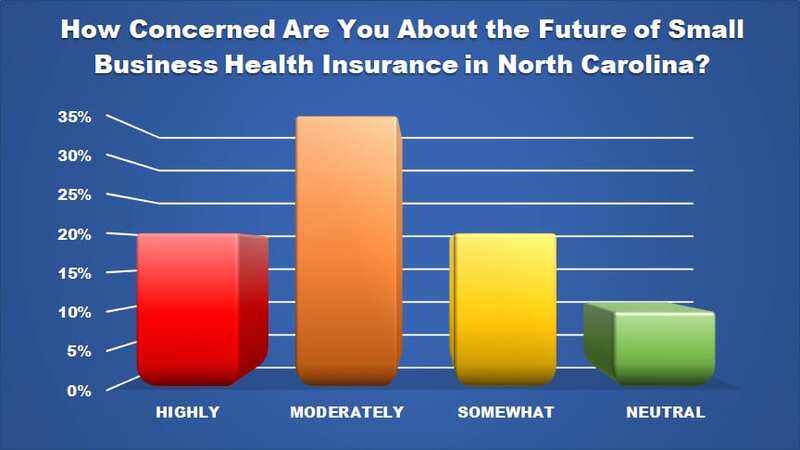 The landscape of health insurance for small businesses is vastly changing and improving, and we sought to see how North Carolina small business owners feel about the subject. 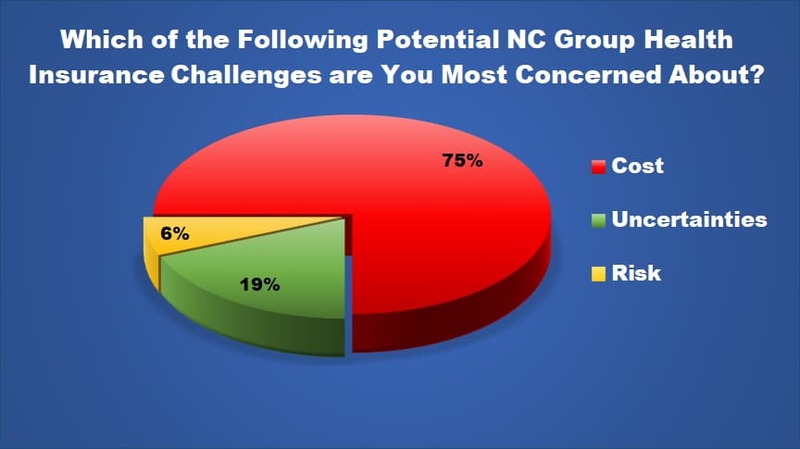 In a recent survey that we conducted, we asked 25 small business owners in North Carolina about their experience, familiarity, and concerns with small business health insurance and the varying options. (This was an anonymous survey.) This article reflects the findings from this survey. When asked about the importance of health insurance plans for their small business, a majority of the small business owners felt it was very important, with 87% ranking this as a high to somewhat high importance. We also inquired about their familiarity with the various health insurance plans, such as fully-funded, self-funded, and hybrid funded. We found that the majority were familiar with all of them, as pictured below. As a result of the changing platforms of small business health insurance, we also found that the majority of small business owners are concerned with future changes, with 70% ranging from highly to moderately, and only 30% reporting within the somewhat to neutral range of concern. When diving deeper into the potential concerns of changes and challenges for small business health insurance plans, we found that the majority of concerns centered on costs, with 75% citing this as their main concern, and 19% saying that the upcoming uncertainties were the other main concern. At WNC Health Insurance today, our expert agents are equipped to advise and help you navigate the quickly changing healthcare insurance platforms. Contact us today to discover the best small business health insurance options and employee benefits for your company!